At Mock Law, L.P.A., I help clients in Ohio and beyond resolve legal issues that have a tremendous impact on their lives. Whether you need assistance with divorce, a custody matter, long-term care or end-of-life planning, you can turn to me. As a clinical social worker, I recognize the importance of forming a personal relationship with each client so that I can fully understand their circumstances. I will put in the effort and take the time necessary to understand your unique needs and tailor legal solutions to your situation. Having spent 10 years of my career as a prosecutor, I possess a considerable amount of trial experience, but I am able to protect your interests in any legal venue, whether it’s at the negotiating table, through mediation, or in the courtroom. Passionate — Legal matters involving family members and long-term care planning can have an impact on people for the remainder of their lives. Knowing there is so much at stake, I won’t rest until I have taken every possible legal step to help the people I represent. Established — My unique background as a social worker and prosecutor has enabled me to obtain strong results for all types of legal challenges. Attentive — To represent a client properly, I must understand their specific goals and values. I listen and learn before developing a strategy that is suited to your priorities. From our first meeting, I am confident you will understand why my firm has built such a loyal clientele throughout the region. Family law — For any family law issue, I deliver strong advocacy tailored to the needs of you and your loved ones. Elder law — My firm assists clients with elder law matters including medical benefits and end-of-life planning. 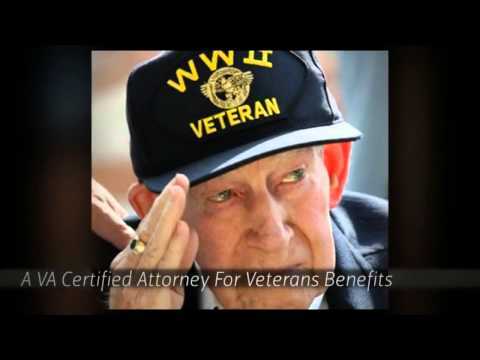 As a certified attorney with the Department of Veterans Affairs, I ensure veterans and their families in Ohio have the guidance they need to secure the benefits they deserve. Divorce — If your marriage is ending, I can protect your rights in a divorce or separation proceeding. Child custody — Disputes over child custody and support are often the most contentious parts of a breakup. My firm helps parents find resolutions that enable their children to grow up in a safe, supportive environment. Estate planning — No matter how large or complex your estate is, I deliver effective estate planning advice that allows you to distribute your property as you wish. I understand the impact that strong representation can have on the lives of my clients and their families. You can be sure that I will handle your matter with the highest levels of professionalism and care. Mock Law, L.P.A. represents clients throughout Northwest Ohio in divorce, family law and elder law matters. Please call 567-200-3573 or contact me online to schedule a meeting at my Toledo office. My phones are answered 24 hours a day, seven days a week.